I made this image at Gibraltar in Wilmington, Delaware and love the setting. That moss really pops and the couple’s love shows through. It’s a moment in time captured for eternity. I was wandering around the location and stumbled upon this little nook and thought PERFECT! 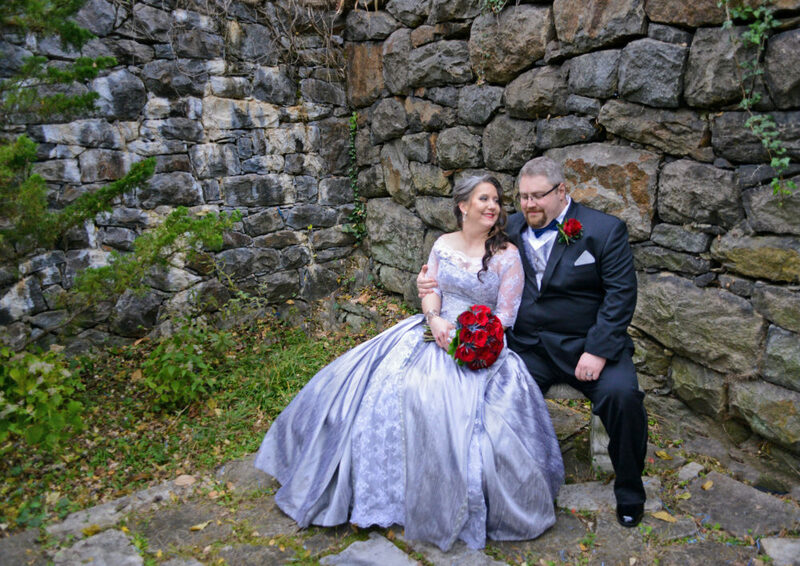 The bride and groom then sat down and I blended into the background, like I normally do for most shoots. It’s an art to be able to blend in, be unobtrusive and capture what happens in front of your eyes with good light and emotion. When it happens, it ROCKS! !